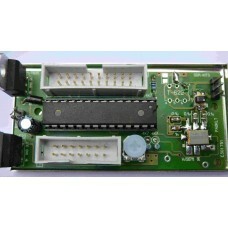 Supplied with Si570CAC000141DG chipMax Frequency 160 MHz specified by Silicon Labs - In practice <.. 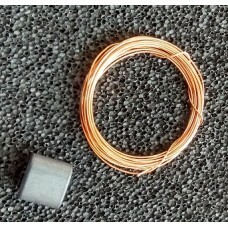 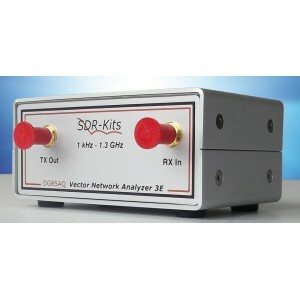 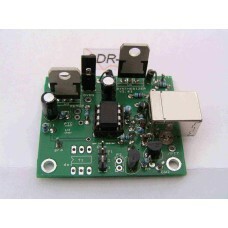 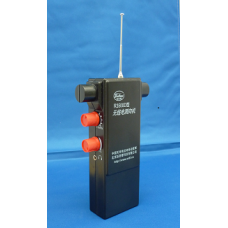 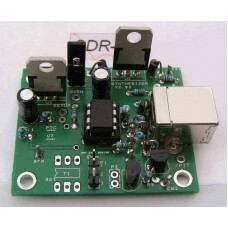 Supplied with Si570BBB000141DG chipMax Frequency 810 MHz specified by Silicon Labs - In practice 945..
R3500D ARDF Receiver Kit is the upgraded version of the well known PJ-80 80m direction finding d.. 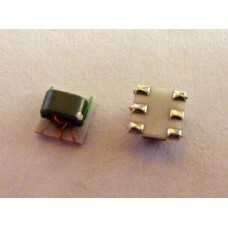 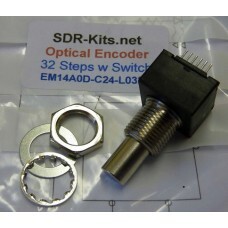 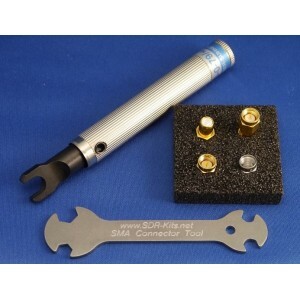 Supplied with Si570DBA000141DG CML chipSilabs specification: 10–945 MHz, 970–1134 MHz, and 1213–1417..